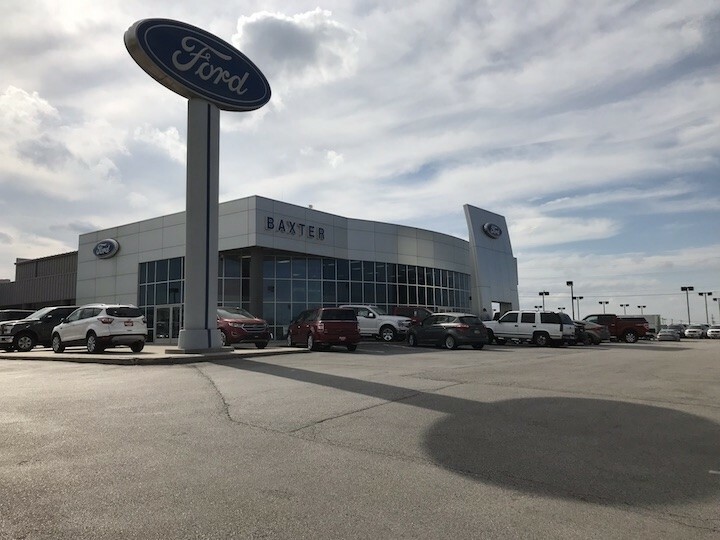 Your experience is our main priority. 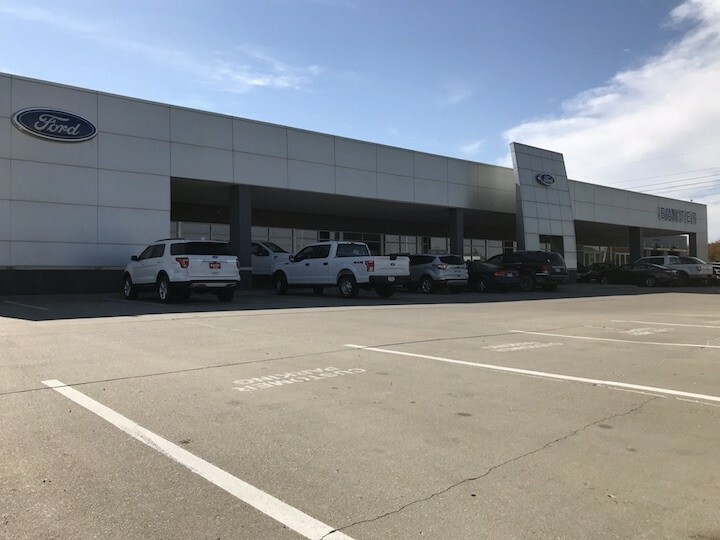 If we can answer any questions about purchasing a new or used Ford, don’t hesitate to ask. 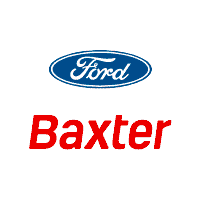 And if you have comments about your personal experience at any Baxter Ford location, please let us know. Give us a call or fill out the form and we’ll get back to you as soon as possible.